← The Spiders are Back! Brown Recluse Spiders in the News! So we’ve been blogging about spiders recently and how they like to come into the dry area after all the rain and guess what? Turns out they can’t stand the dry heat either! We recently found this story on CNN’s blog and decided to share it with you – scroll down to read article. 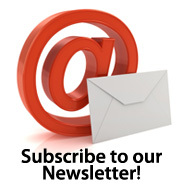 We’re always keeping a look out for latest news, updates and information that we can share with you. Don’t be afraid – we’re here to help you get informed and keep you safe! Be on the lookout for our upcoming blog – we’re going to bring you even more details on Brown Recluse Spiders and what happens if you should get bit – how to avoid them and what to do to protect your home and family from them! Remember if you’re seeing a spider or two – there might be a lot more you’re not seeing. If you’re not sure and it looks like a brown recluse don’t try to catch it or play hero. Don’t yell and scream and throw shoes and them either – just give us a call and we’ll come right out and take care of it for you! Give us a call at (239) 945-6543 for all your Spider or pest control needs in Southwest Florida. Record high temperatures and rapid expanding drought across the country is resulting in an increase in spiders. 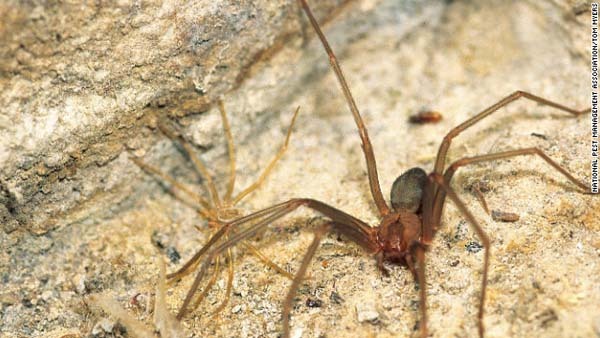 One spider to watch out for is arguably one of Mother Nature’s most dangerous, the brown recluse. The extreme heat is driving brown recluses to seek refuge inside homes. The brown recluse spider is smaller than you might imagine — about the size of a quarter. It’s tan in color and has a dark spot in the shape of a violin on its body. You aren’t likely to see them roaming around during the day — like their name suggests, they are reclusive. They typically hide in dark corners of your home, or in stored items like boxes and in closets. Click here to see original CNN Story. Lenny's was started in 2001. The owner, Leonard Volberg Sr. retired from that very famous, very large pest control company after nineteen years of delivering quality service to their customers. After a short time he became board and opened Lenny's as a part time venture. In short time it became evident that this would be much more than a part time business. He worked by himself until 2004 when it became necessary to get help. Instead of hiring a stranger, he convinced Lenny Jr., who was also with that very large famous pest control company, to become his partner and become a business owner, that is when things really took off and we grew to what we are today. 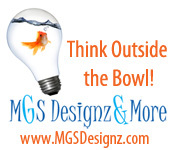 A very sucessful quality service company with only the customers best interest in mind. This entry was posted in Brown Recluse Spiders, Bugs, Florida Pest Control, Lee County Pest Control, Lenny's Pest Control, Pest Control, Pest Control Cape Coral, pest control expert, Pest Control Services, Pest Control SWFL, Spiders. Bookmark the permalink. 1 Response to Brown Recluse Spiders in the News!